Living so far from the glitz and glam of Hollywood, I could only dream of watching an international artist perform live. But dreams definitely do come true, do they? I grew up listening to Celine Dion. Her songs are some of my favorites to sing on Karaoke (even if most of the time, I can’t even hit the right notes. LOL!). I have a playlist of her songs that I still listen repeatedly up to this day. I have never, in my wildest dreams, thought that one day I’d be able to watch her perform live. The experience was magical, and at times, emotional. The moment I saw her come out of the stage, my eyes and my heart started to swell. As cheesy as it may sound, but I was in tears as she sang Power of Love. It was a good 2-hour show and I enjoyed every bit of it. 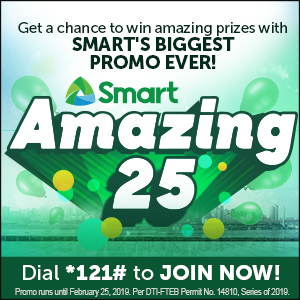 Opportunities like this are hard to come by, which is why, I am truly thankful to my PLDT and Smart Communications family for making this happen. Truly one for the books!